Married Male, with 6 year old son. Loves Cooking, Camping, sports, and DIY projects at home. one step sanitizer with aloe Recommended? You Betcha! 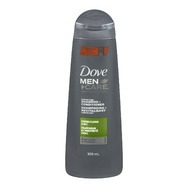 Dove Men +Care Fresh Clean Shampoo + Conditioner Recommended? You Betcha! 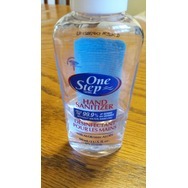 Bath & Body Works Anti-Bacterial Gentle Foaming Hand Soap Recommended? You Betcha! 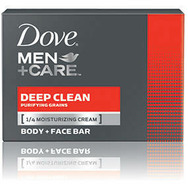 Dove Men +Care Deep Clean Purifying Grains Body & Face Bar Recommended? You Betcha! 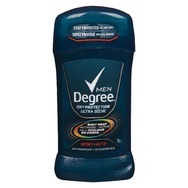 Degree Men Dry Protection Sport Anti-Perspirant Stick Recommended? You Betcha!